DECISION - NO 767 FROM 26 OCTOBER 2004 - LOCAL COUNCIL OF CLUJ-NAPOCA MUNICIPALITY. ORDINANCE No 2 FROM 12th JULY 2011 regarding juridical regime of contraventions. The teams of tickets controllers are formed out of minimum 2 persons. They are planned daily by the chief of formation, on well defined routes and hour intervals. In collaboration with Cluj-Napoca's Local Police, Cluj's Police Inspectorate and with the County's Inspectorate of Gendarmes are organized periodically actions to combat antisocial acts. The main service task of the tickets controller is to verify the validity of the identification trip cards in the means of transport. 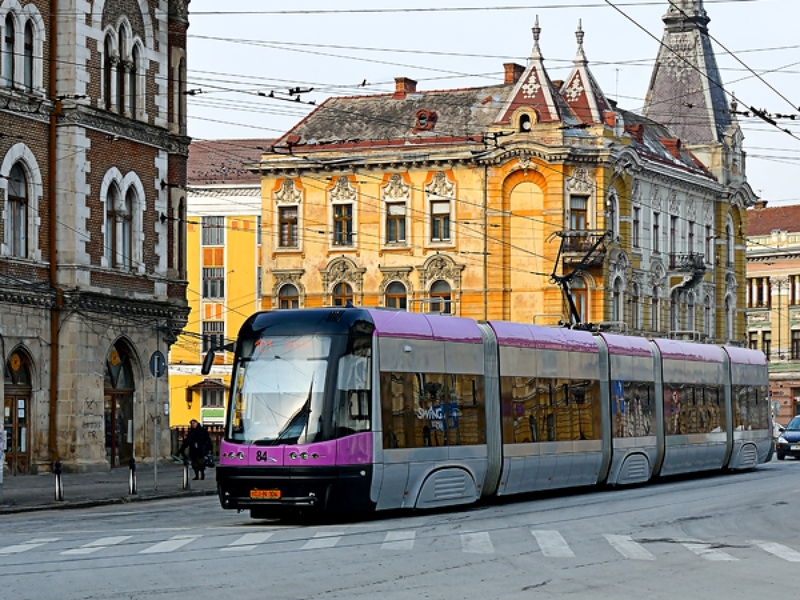 The controls must be complete, fair, with a great sense of responsibility, strictly applying the provisions of Cluj-Napoca 's Local Council Decision, according to which contraventions for public transport are established and sanctioned. In the relations with the travelling public, the tickets controllers will show respect and goodwill, will avoid conflictual situations in order not endanger the physical integrity. They will act decent and in accordance with the codes of good manners with all the passengers from the means of common transport. It is forbidden the accusation of passengers without having a concrete fact and real evidence of their guilt. The ticket controller has the obligation to present to work in a working condition and proper suit and to wear its badge while on duty in a visible place. 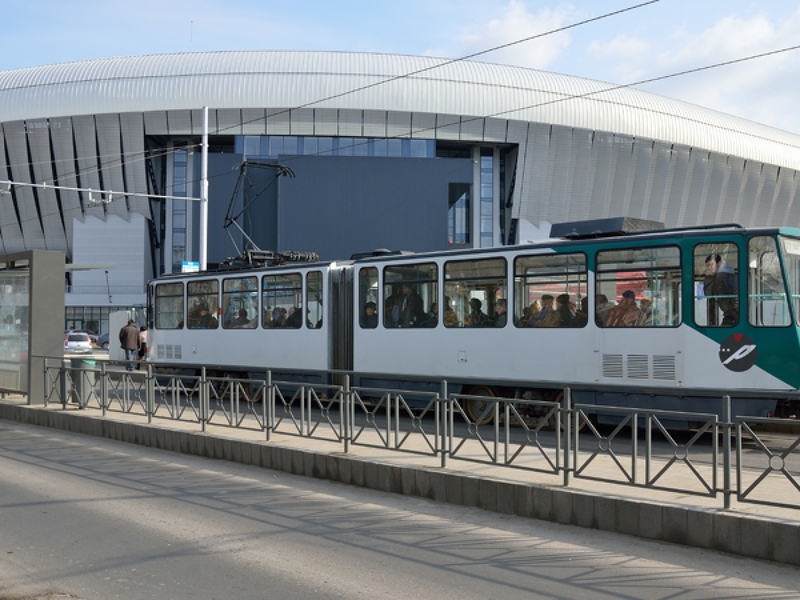 When issuing ticket at surtax, it will be mandatory to complete: the hour, means of transport,line, badge number of the ticket controller and the infriger's name. When drawing up the reports of notice for the contravention, the provisions of Ordinance No 2 shall be respected, from 12 th July regarding the legal regime of contraventions. The ticket controllers have the obligation to oblige beggars detected in the vehicle to get out of the means of public transport. 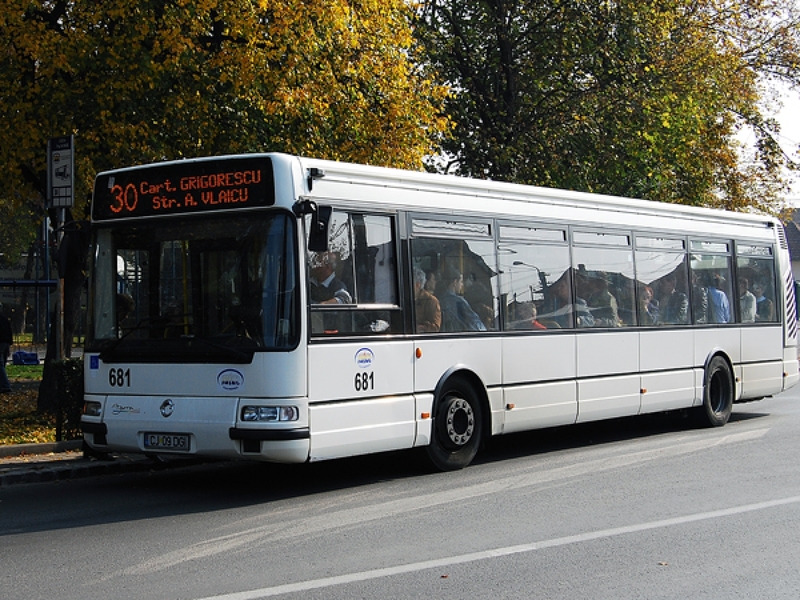 In the situation in which the infringer that has travelled without a valid identity card in the means of transport, pays on the spot to the examiner agents belonging to CTP CLUJ-NAPOCA'S personnel. The equivalent of a surtax ticket is of 50 lei, no report needed any longer and any prosecution ends. The fine's payment is done on a basis of a receipt issued by CTP through the examiner agent. If a report of the contravention notice is drawn up, the infringer can pay within 15 days from the date of handling or communicating the report of contravention notice, half of the minimum fine. The minimum and the maximum fine reduces at half for minor infringers. The fine is paid at CTP's headquarters /B-dul 21st December 1989 no.79A, between the hours 07.30 – 15.30, from Monday to Friday. The fine can be paid at the banking facilities PTTR in the account RO56RNCB0106026605740001 open at BCR Cluj. A copy after the receipt (payment proof) and copy of the report will be handed over within 15 days since the communication of the issuing unit. The infringer can make a complaint against the report of contravention notice within 15 days since the report was communicated. The complaint together with the report is submitted to Cluj-Napoca's Courthouse or at the unity from which the examiner agent belongs.The settlement of these complaints is done by CLUJ-NAPOCA's Court. The complaint introduced within the terms suspends the execution. The actions introduced at the court of law are subject to juridical taxation for stamp (until the value of 500 lei-8%, but not less than 20 lei). The report shall include all the data and circumstances in which the event occurred. The surtax ticket does not contain these data reason for which it can not be appealed after purchase.